Red Hawk Townhomes are on the far east side of River Run Village and feature beautiful views and access to green space. 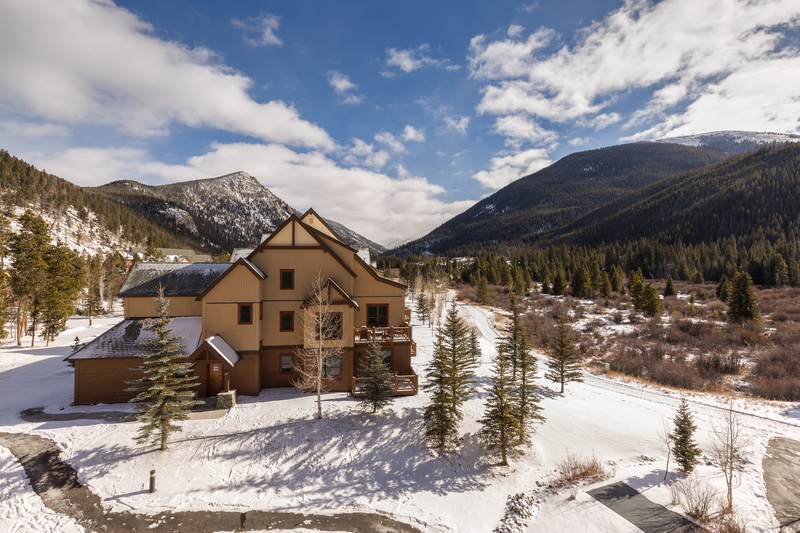 You’re only a three to four-minute walk from the high-speed gondola and just a four to five-minute walk from the heart of River Run Village. 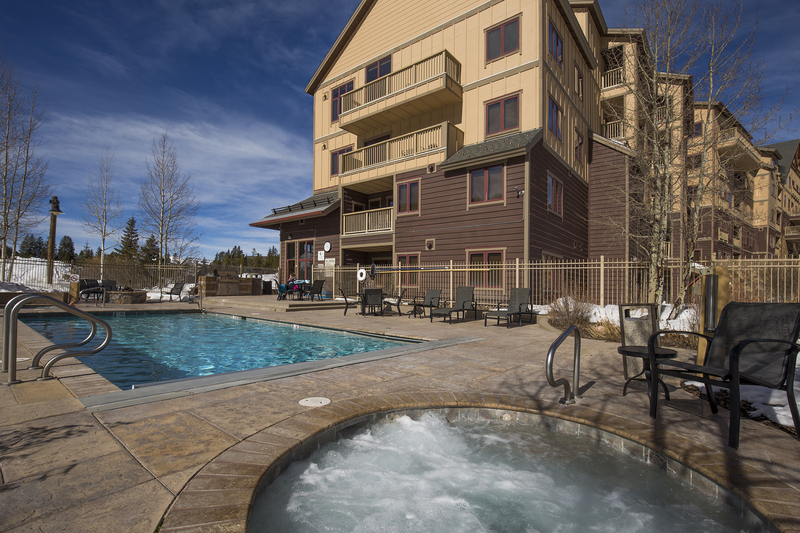 Guests staying at the Red Hawk Townhomes have access to the amenities at Red Hawk Lodge. 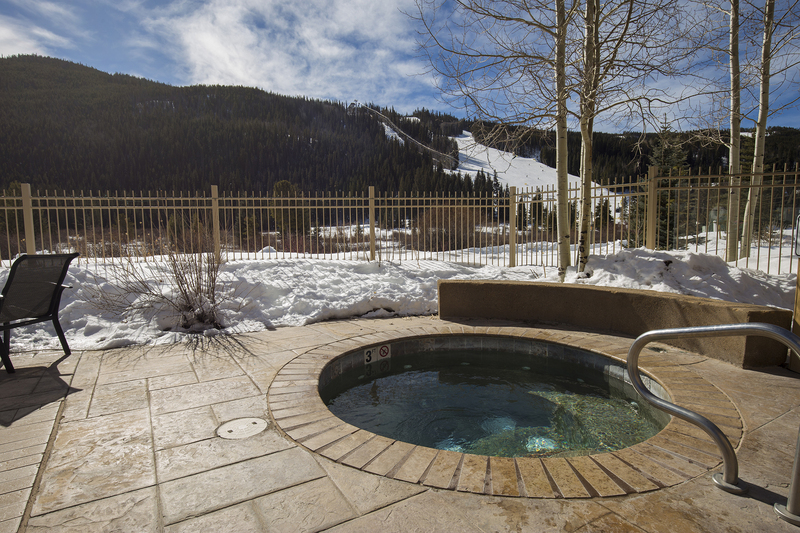 There’s a pool, two hot tubs, a grill area and fitness facilities. 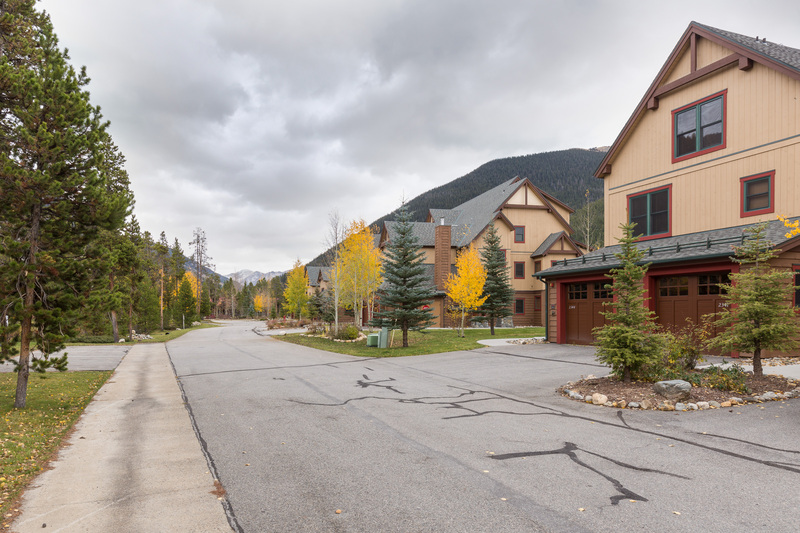 To the north and south are bike paths that run throughout the entire resort and Summit County. The high-speed gondola is just a three to four-minute walk away where you can enjoy skiing, snowboarding, tubing, mountain biking, hiking and gondola rides. Red Hawk Townhomes are just a four to five-minute walk from the heart of River Run Village so you’re close to shopping, restaurants and nightlife. Warren Station is located west just across the pedestrian bridge and features special events including live music and children’s activities. 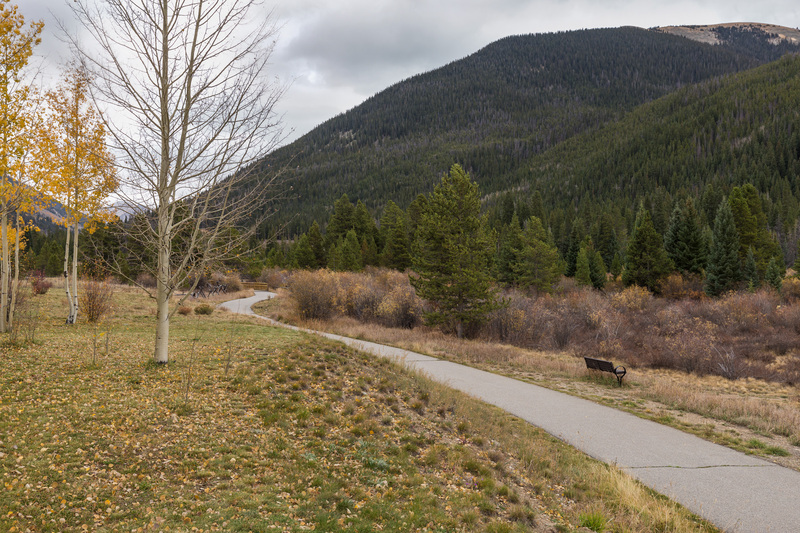 Bike paths run to the north and south leading guests throughout the entire resort and Summit County. 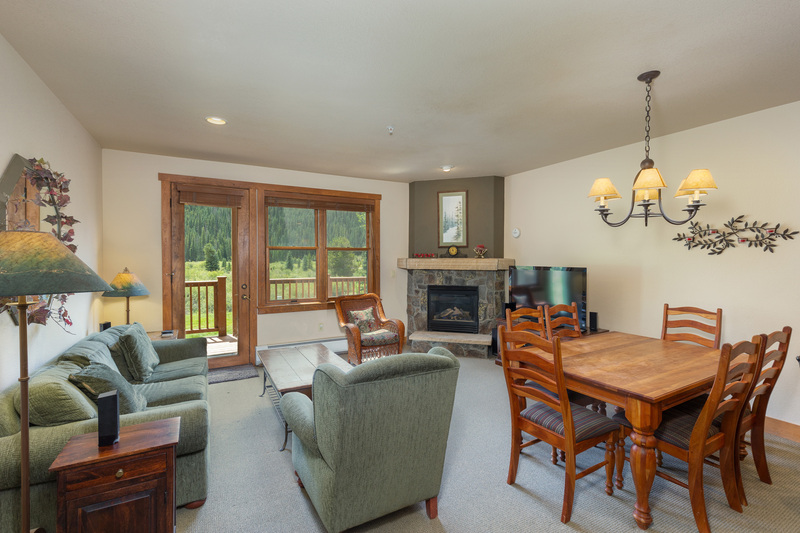 Spacious townhouse with beautiful slope views from the private deck that also offers access to greenspace. Private laundry. 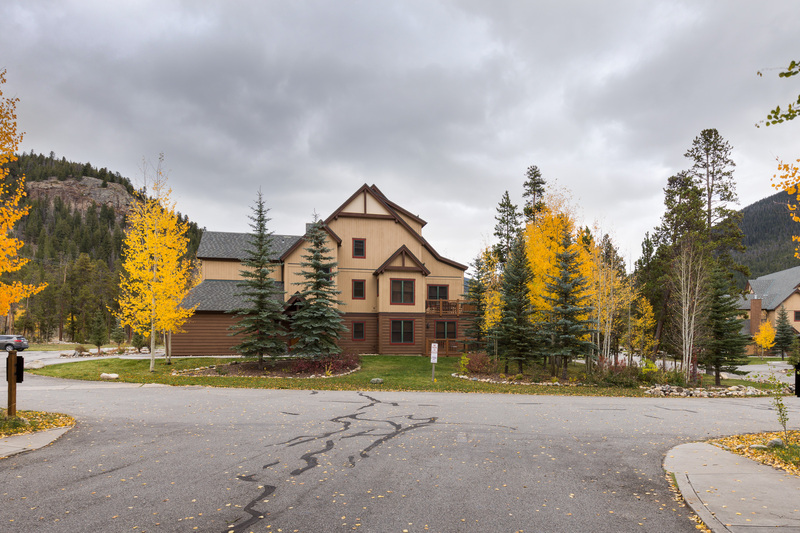 Short walk to the gondola and access to the shared amenities at nearby Red Hawk Lodge. 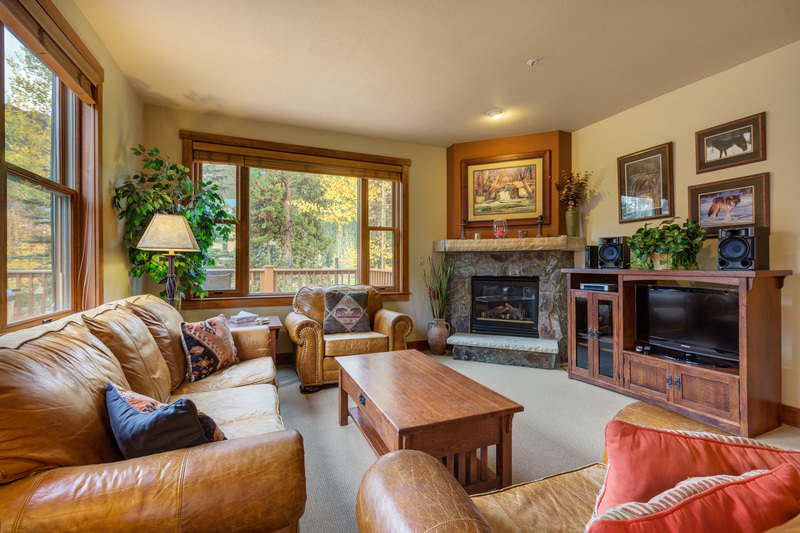 Ideally located in River Run Village and just a 2-minute walk to the gondola. 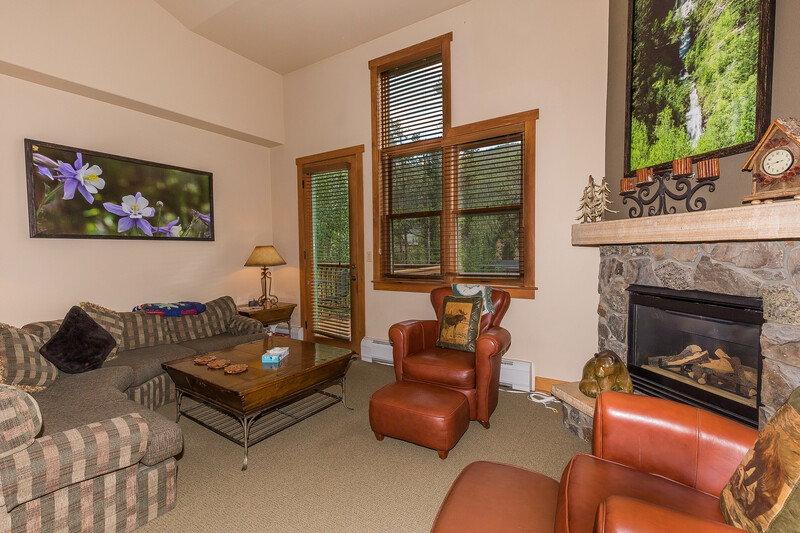 Features a large wrap-around deck, slate floors, granite countertops, a private garage and private laundry. 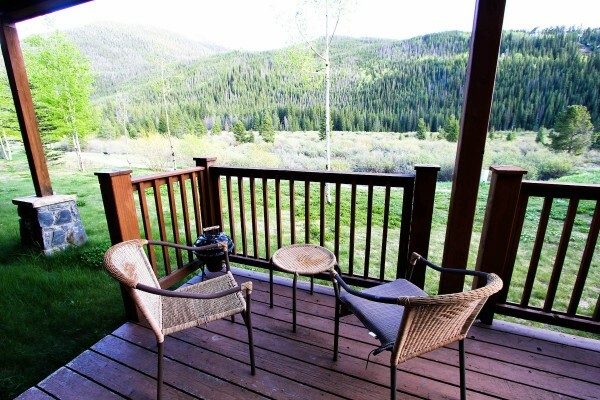 Beautiful mountain views from the deck. Private laundry, king bed in master, granite in the kitchen. Short walk to gondola and the heart of River Run Village.